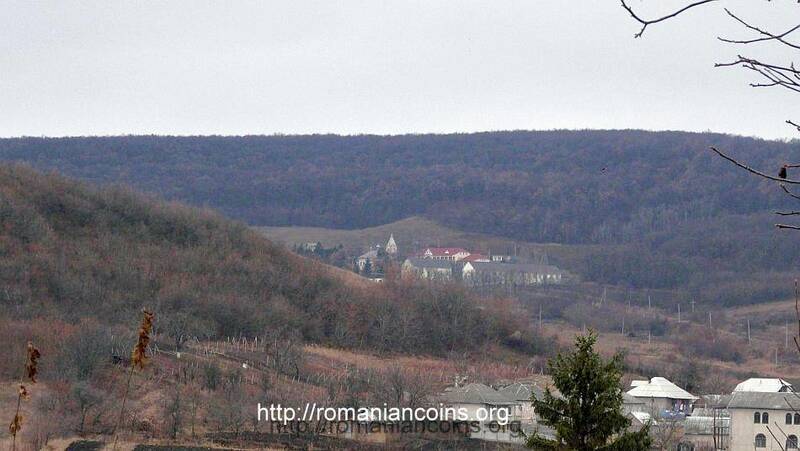 It is placed in the commune of Suruceni in the raion of Ialoveni. 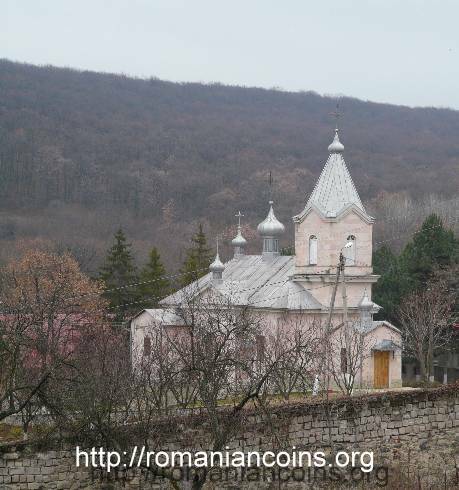 The monastery is dedicated to the Saint Great-Martyr George. 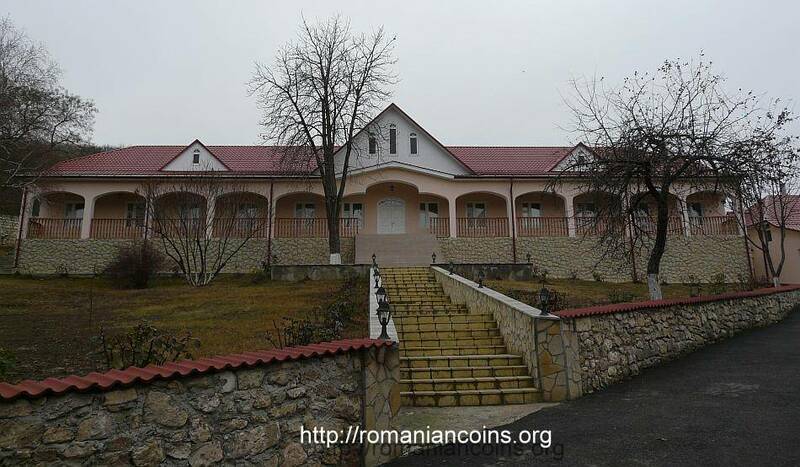 It was founded in 1785 by monk Iosif and boyar Casian Suruceanu. 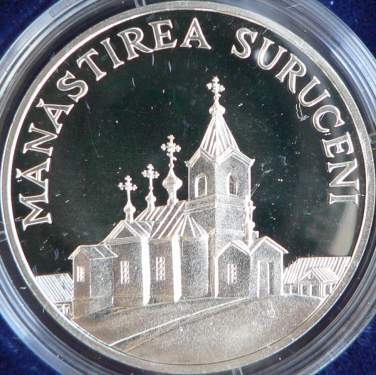 The very first church of the monastery was made in wood (summer church, dedicated to Saint George); it was raised in 1794 and remade in stone in 1828 (the one featured by the coin issued in 2000). 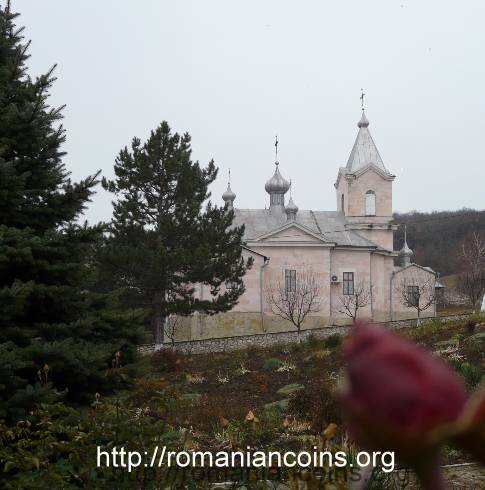 The winter church, dedicated to the Saint Hierarch Nicholas, was built in 1860, under abbot Anatolie. The surrounding stone wall was built between 1903 and 1904, under the rule of abbot Dionisie Erhan. 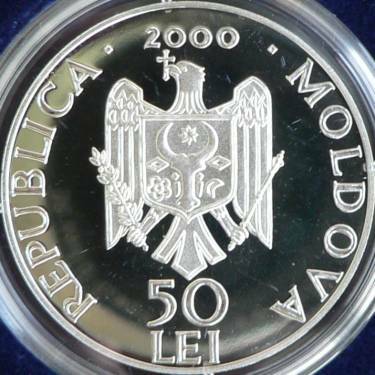 The reopening of the monastery took place in 1991, after the Obtaining of State Independence for the Republic of Moldavia. 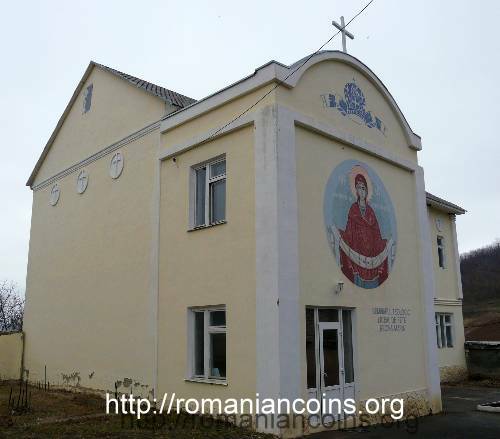 The church dedicated to the Saint Great-Martyr George was renovated in 1998, the same year from which on the monastery of Suruceni hosts the Girl Theologic Seminary High School Queen Marie. 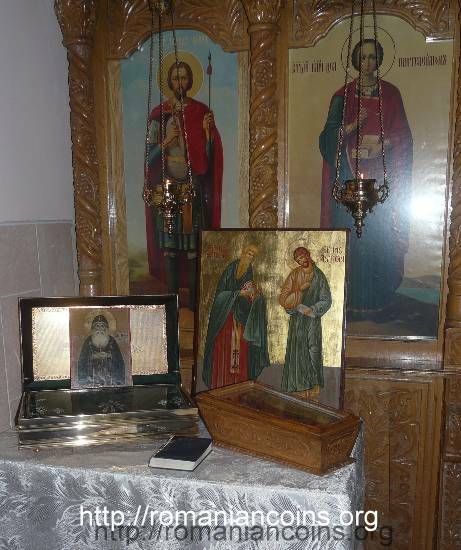 The church bears relics of martyrs Epictet and Astion, martyrized on the 8th of July 290. 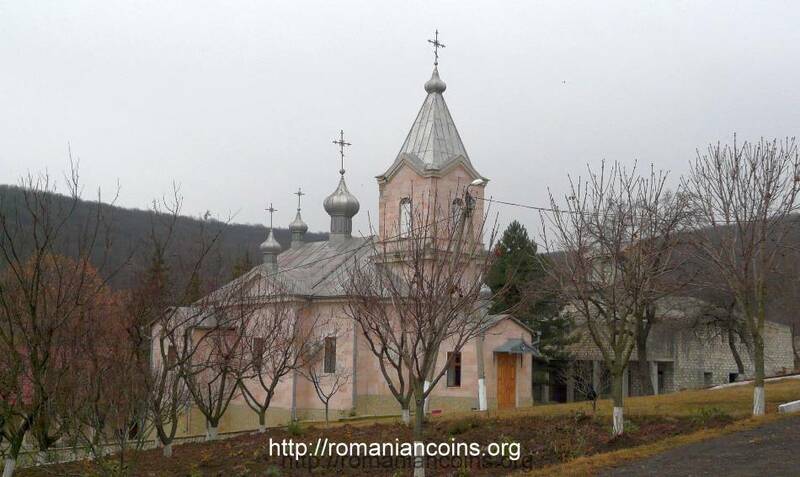 The relics were found under the altar of the episcopal church of Halmyris, antique town situated between Murighiol and Dunavăţ, in the county of Tulcea. 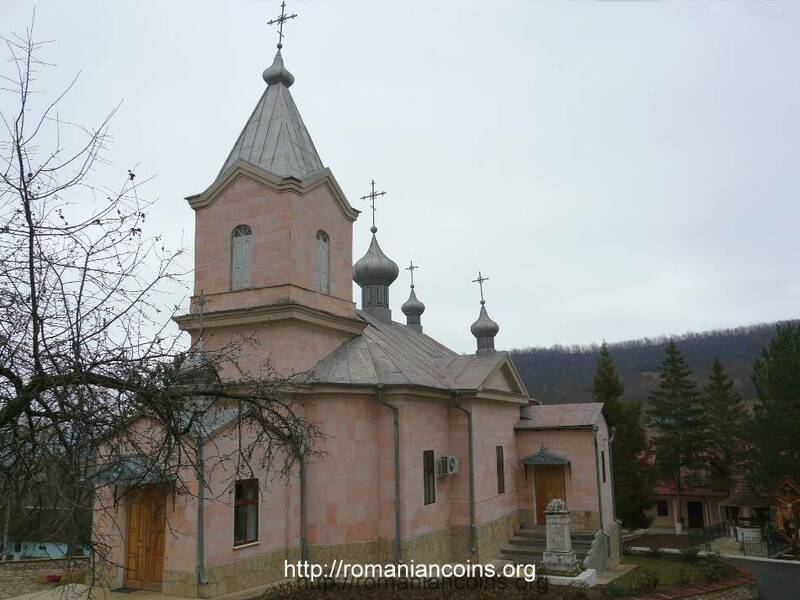 The church hosts also fragments of the the body of Saint Antipa from Calapodeşti (Bacău county).